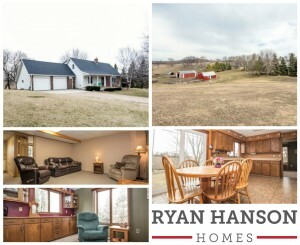 Explore, cultivate and enjoy nature on this 13+ acre hobby farm outside of Fergus Falls in the Underwood school district. 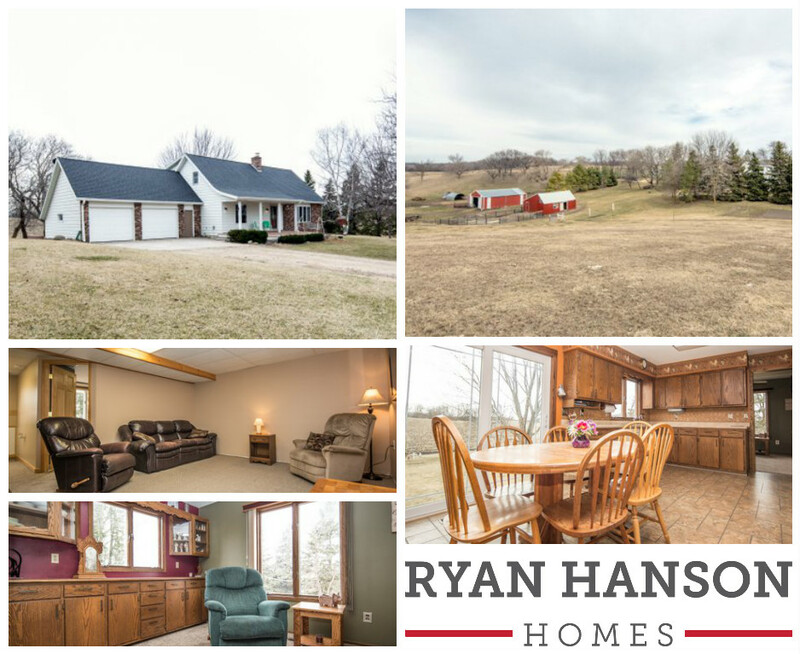 This 4+ bedroom, 2 bath home features wood fireplace, central air conditioning, updated shingles, 2-stall attached garage, wood heated shop, insulated barn with electricity, 30×40 barn, and a large garden area with shed. All this for $264,900!